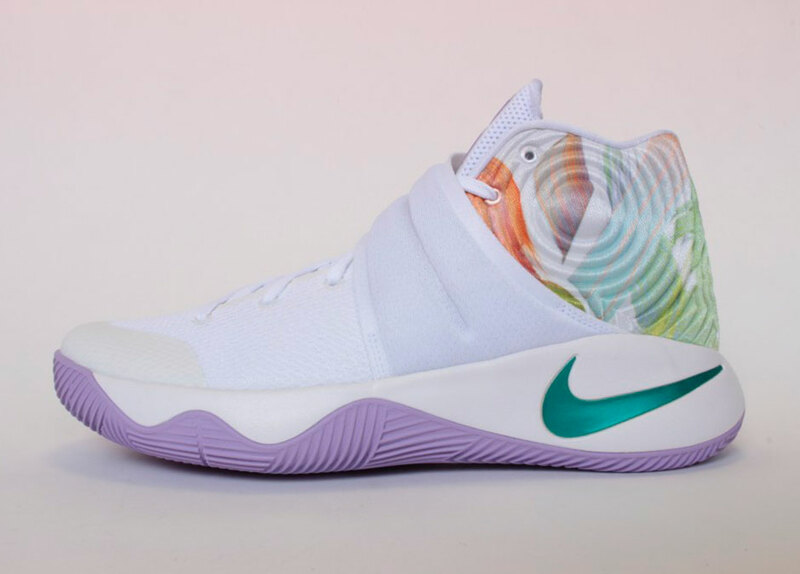 Nike Basketball’s 2016 Easter Collection is right in line with the final days of the NBA’s regular season. 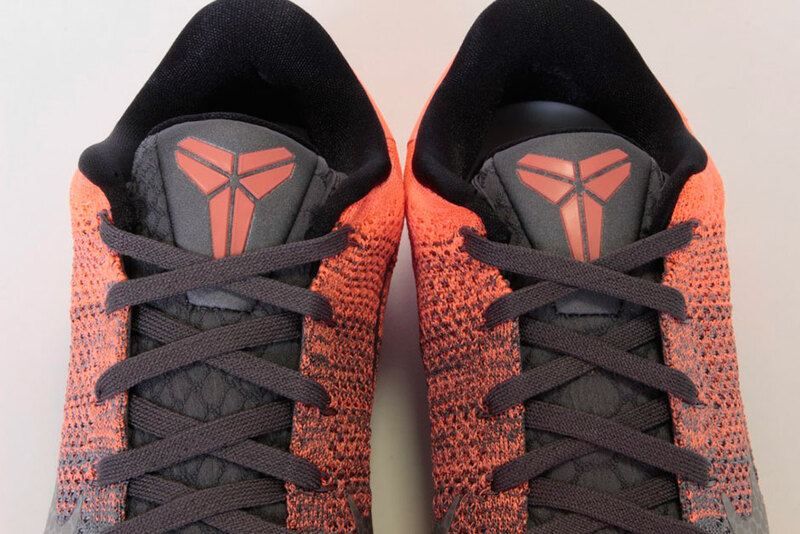 For most of the Swoosh’s basketball superstars, that sentiment is good news, but it also comes with a grain of salt – Kobe Bryant will be saying goodbye to the game for good. 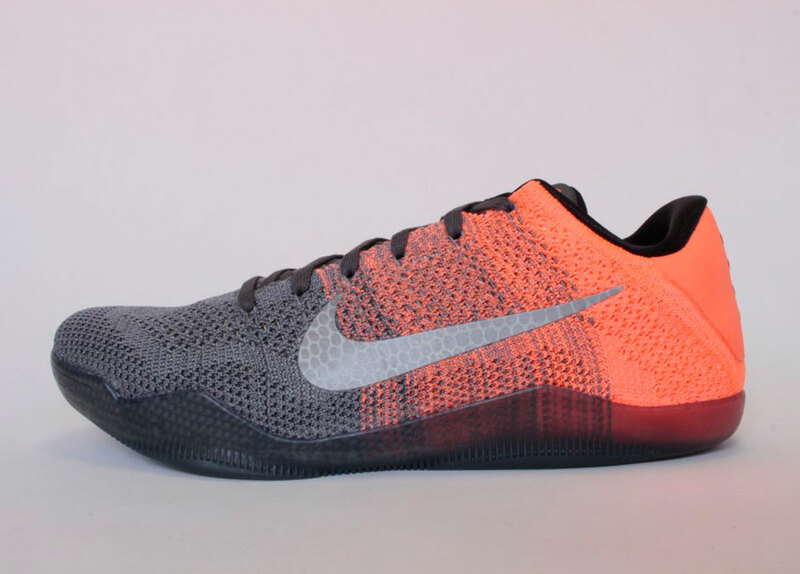 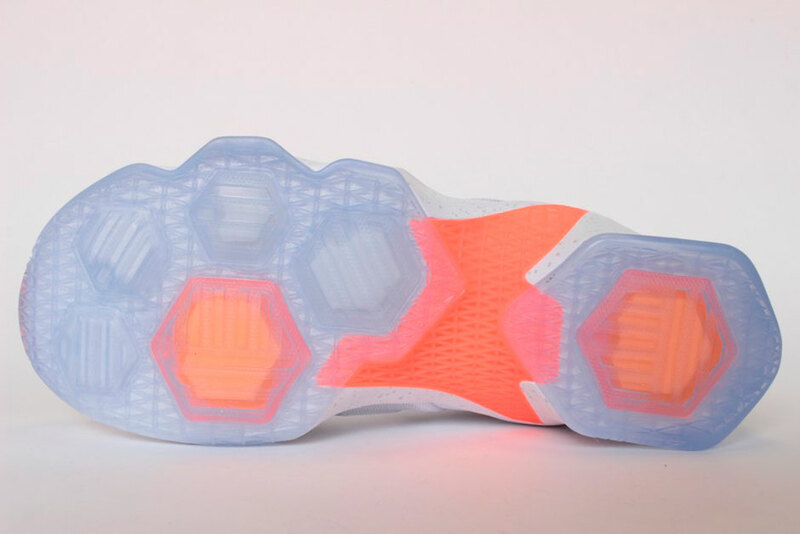 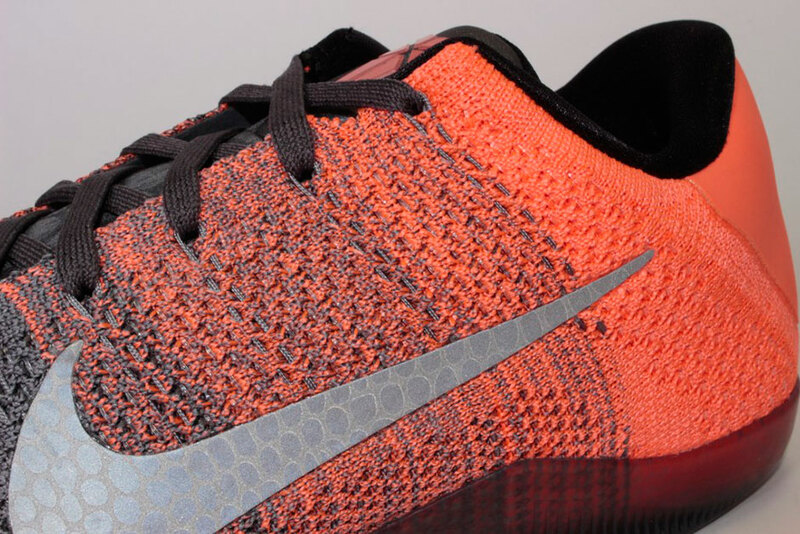 His “Easter” pair is especially vibrant, as orange, grey, and black Flyknit comes together for a standout look. 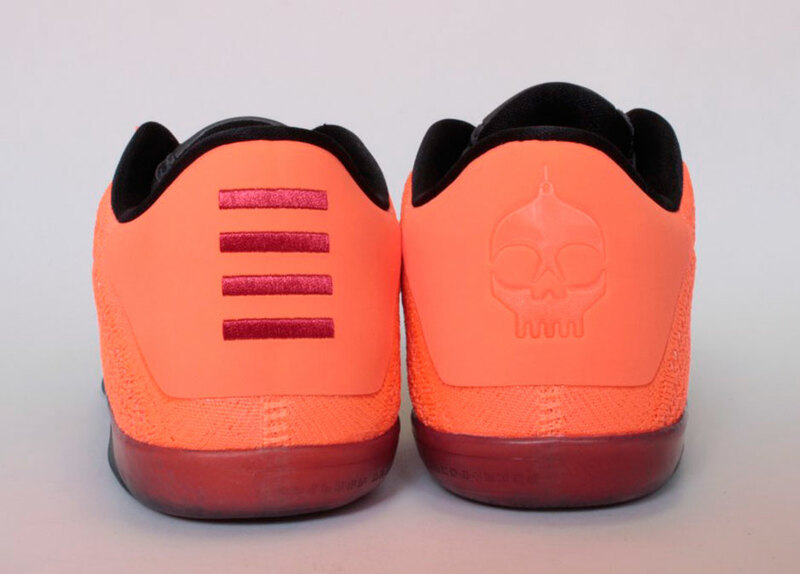 A Mad Mex-esque skull logo even flanks the heel for an added feature that’s not usually readily associated with the Easter season. 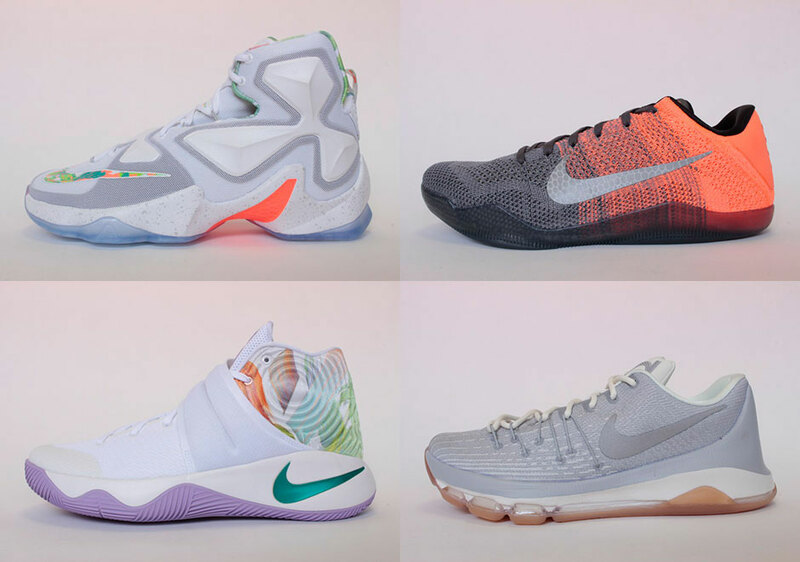 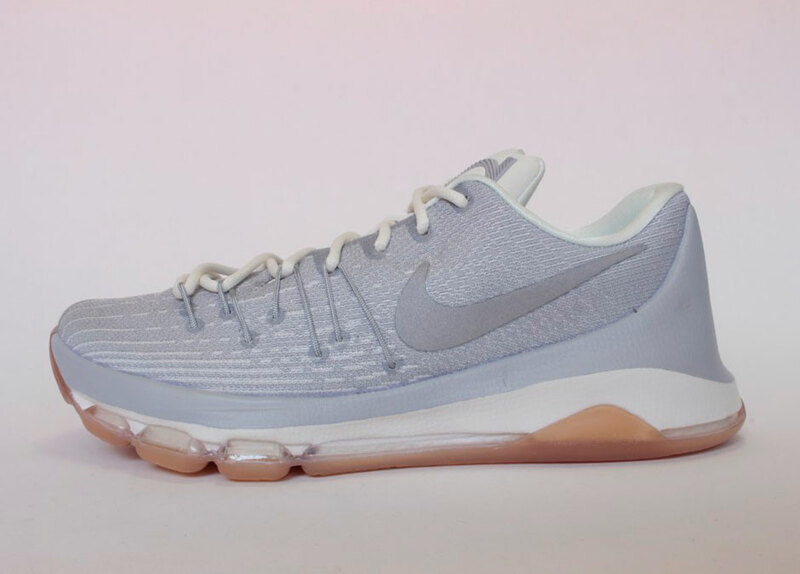 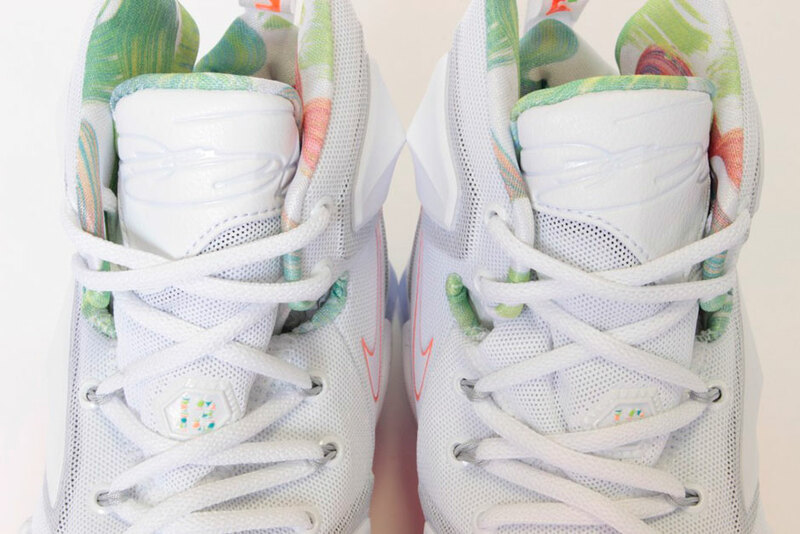 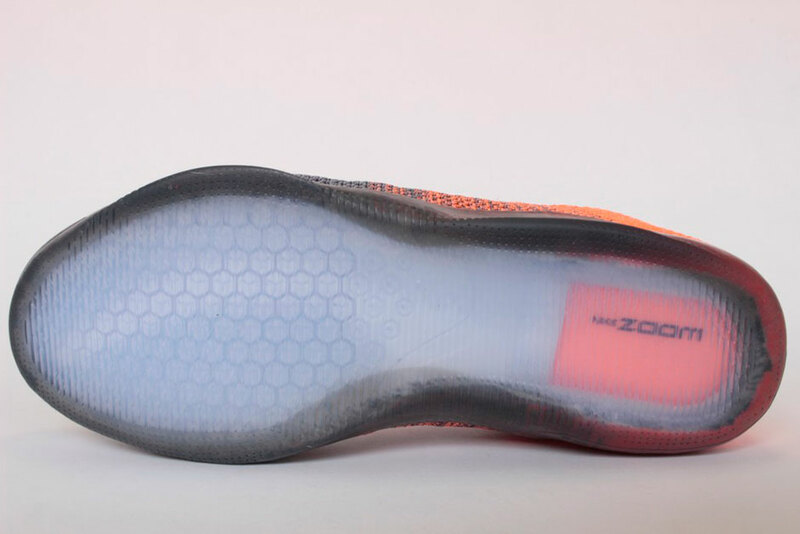 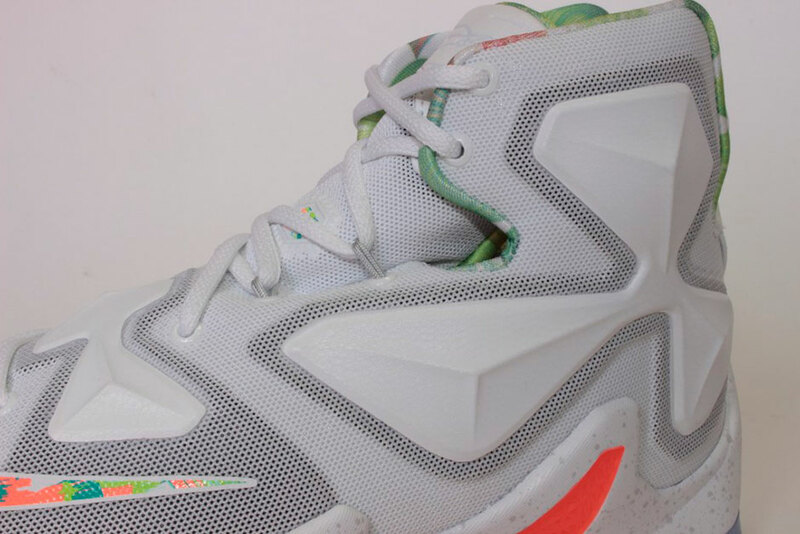 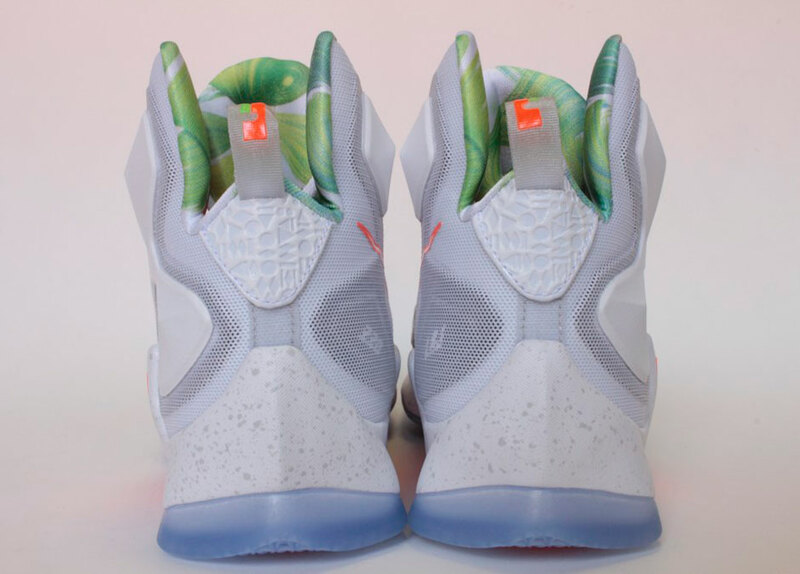 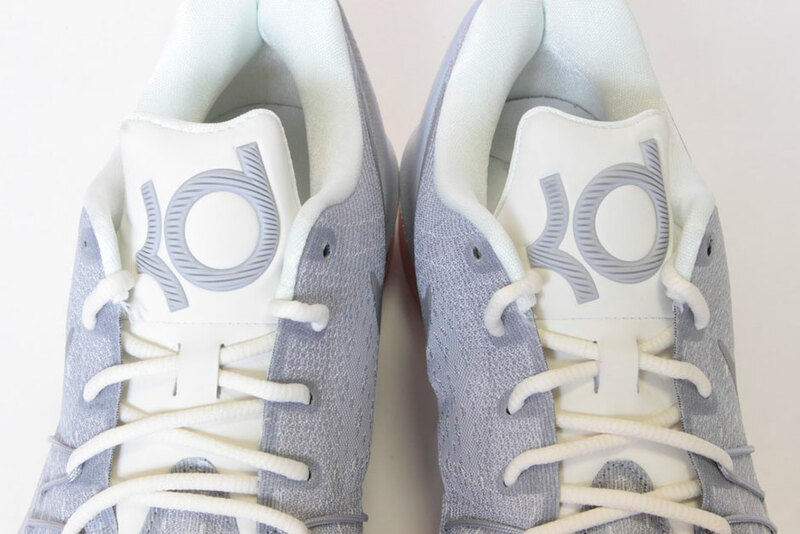 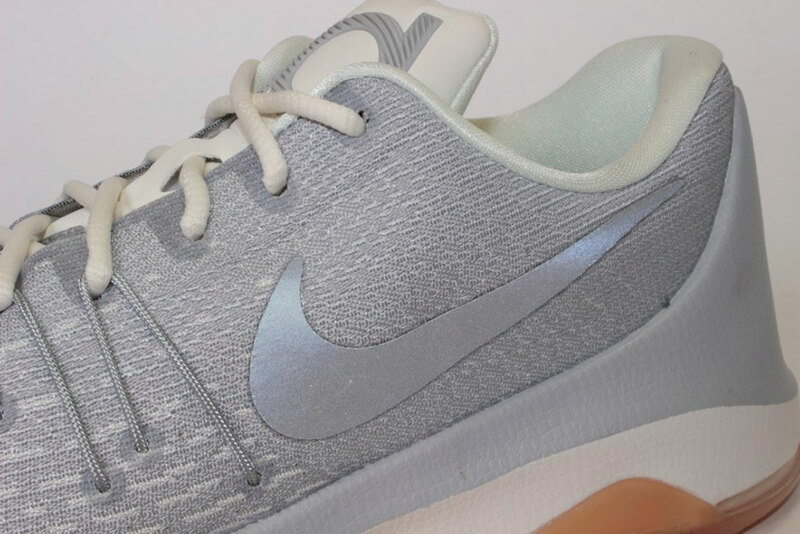 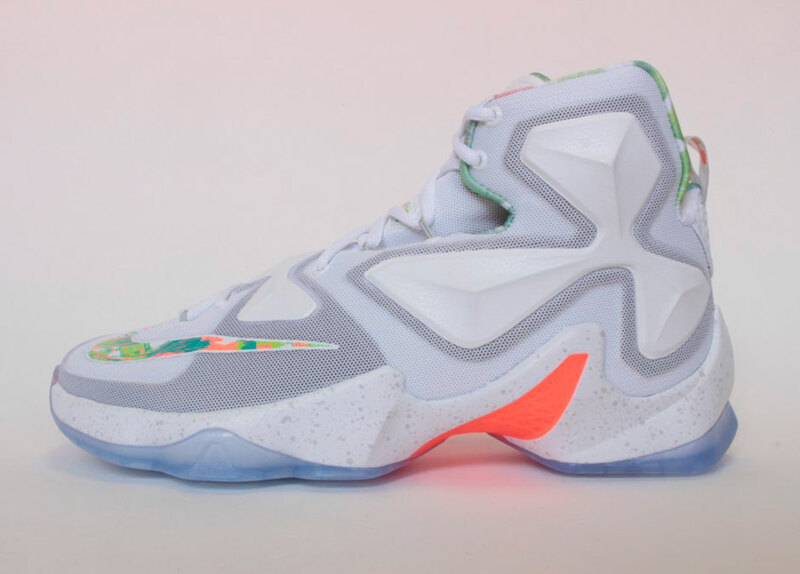 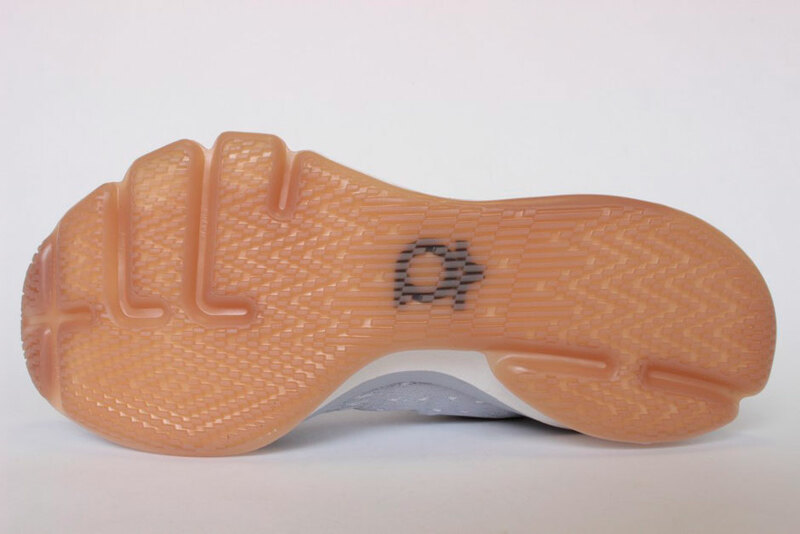 The rest of the collection including the LeBron 13, KD 8, and Kyrie 2, are all rather subdued offerings that utilize a grey base to allows for scarce bright accents to splash throughout the respective uppers. 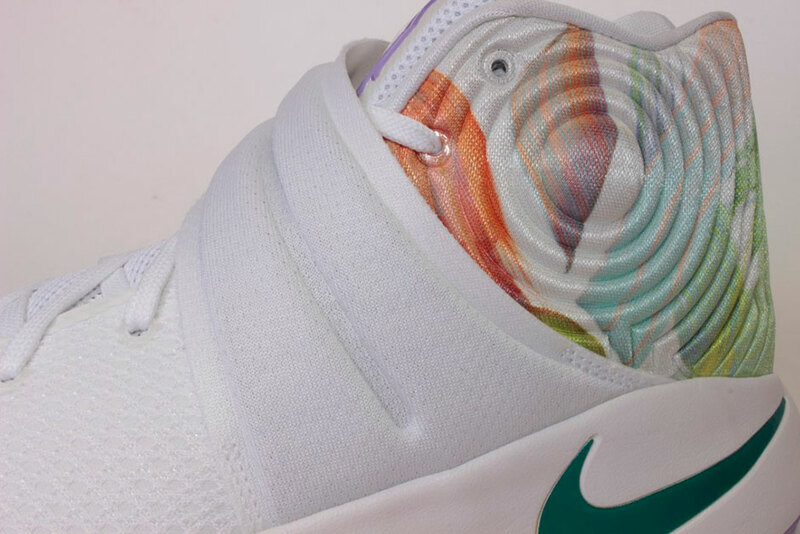 The Nike Basketball Easter 2016 Collection will arrive at retailers on March 25th. 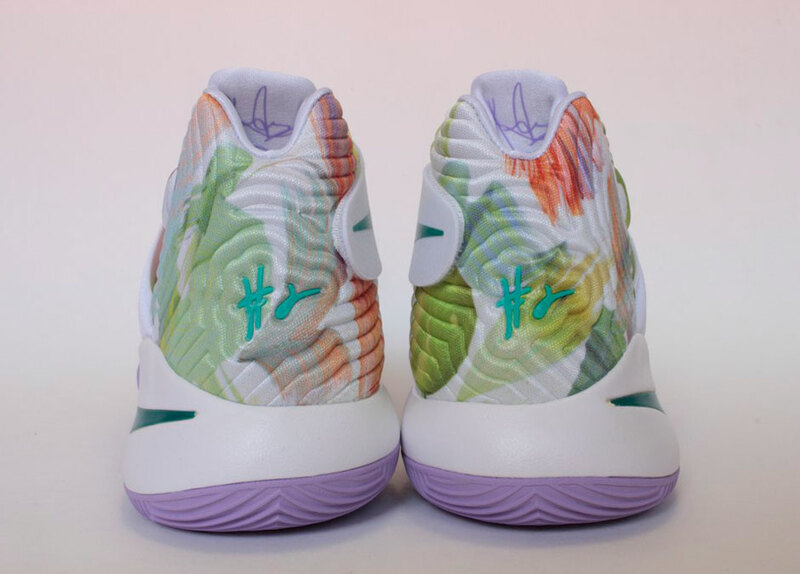 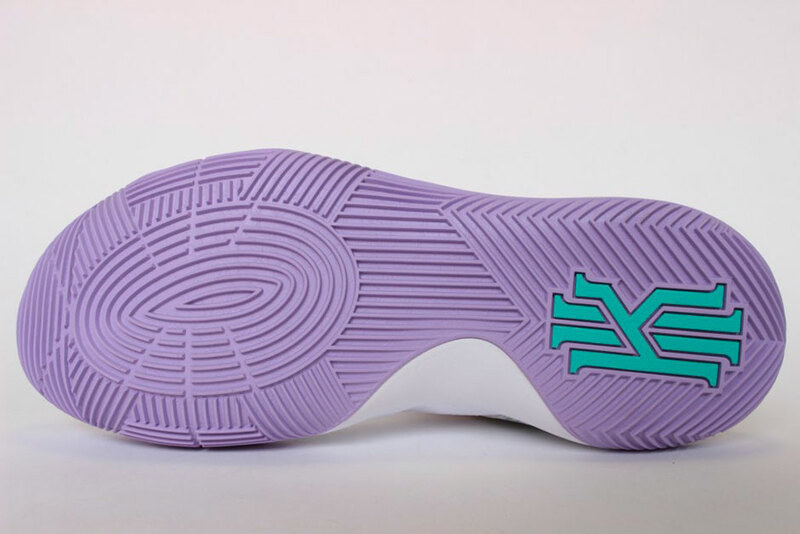 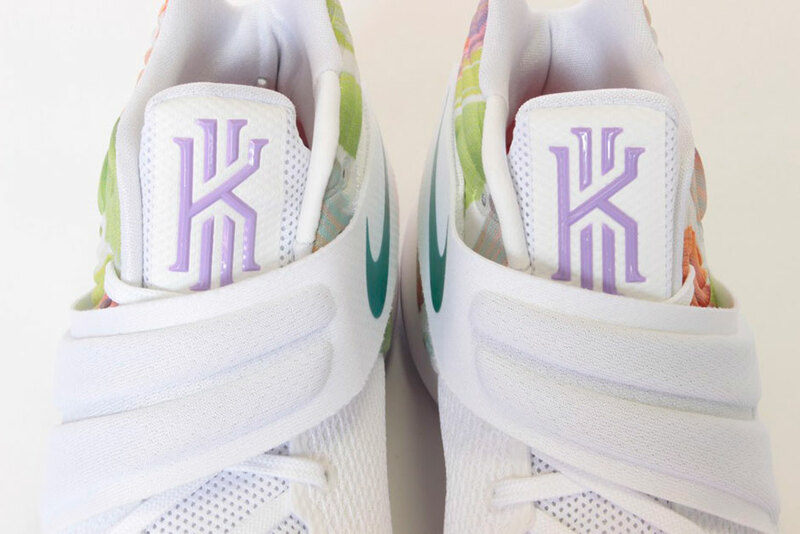 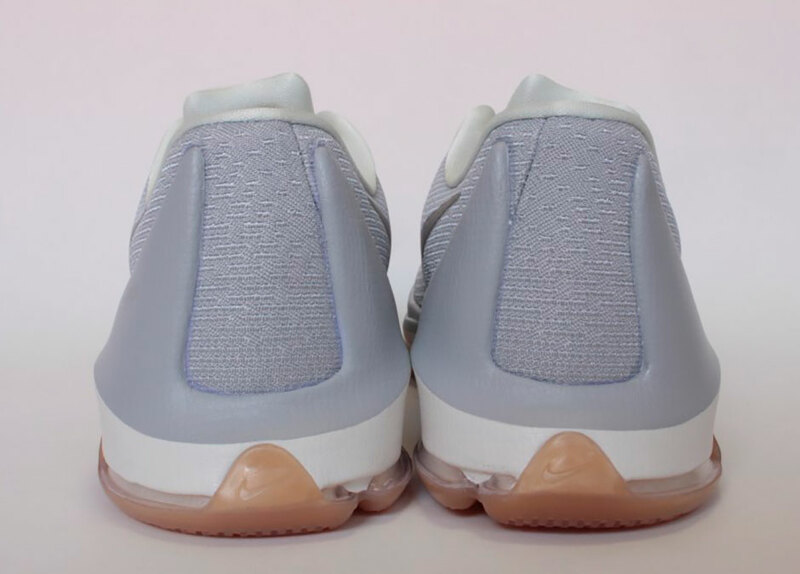 Be sure to check out more photos of each of Nike Basketball’s upcoming Easter colorways and stay tuned for more release date updates right here on Sneaker News.